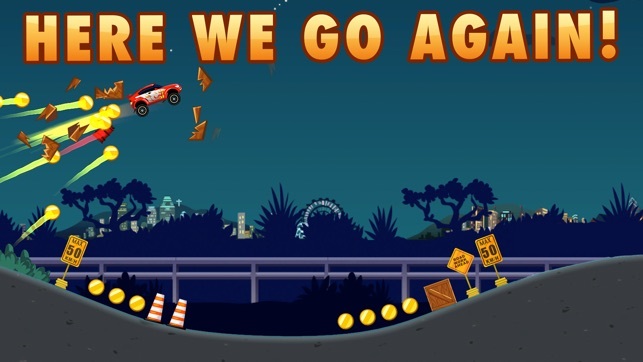 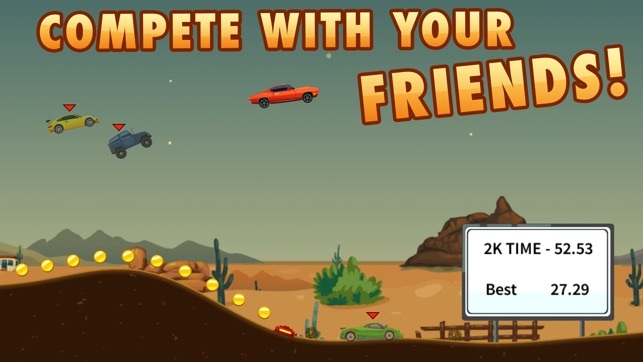 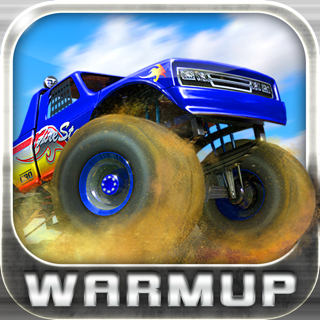 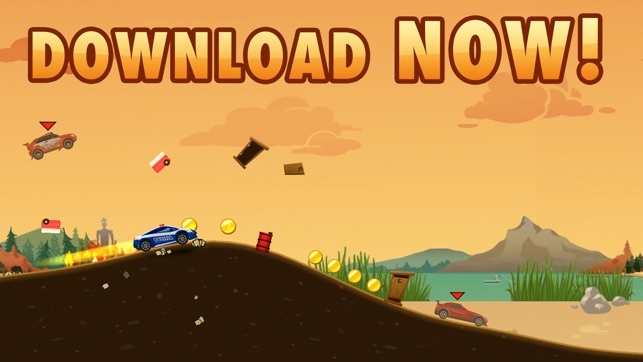 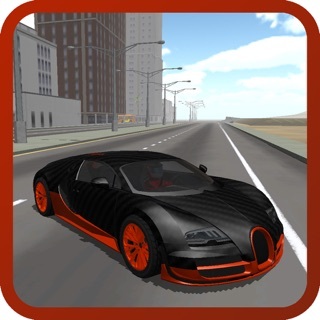 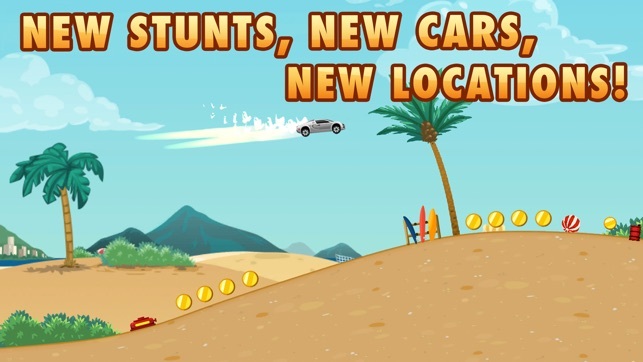 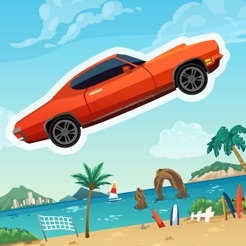 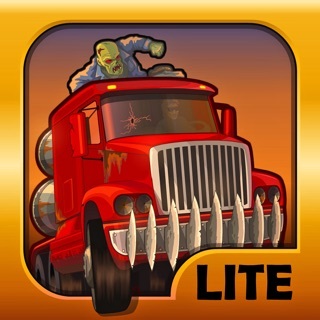 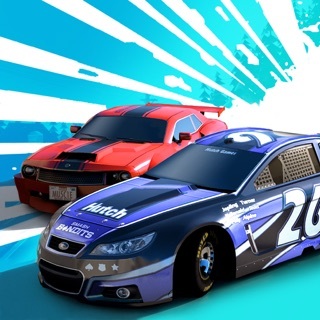 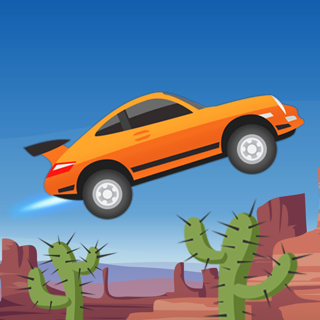 This is a fun 2d game, and it is easy to get new cars and there are so many to get, and with their challenges design, it is never too hard to keep leveling up. 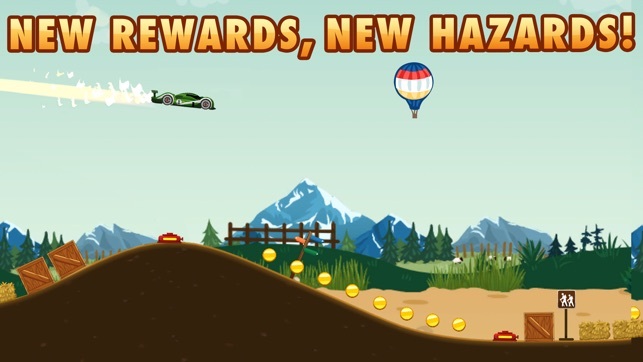 Their one uniquely cool thibg though is that even though the game does have forced ads, it rewards you at the end of each one with in-game currency as a sort of apology. 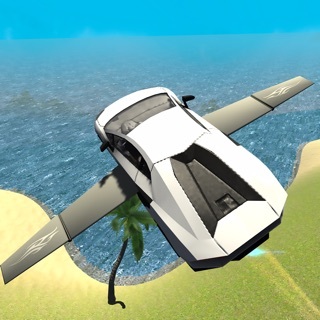 I have yet to see this in another game and i tip my hat to them.